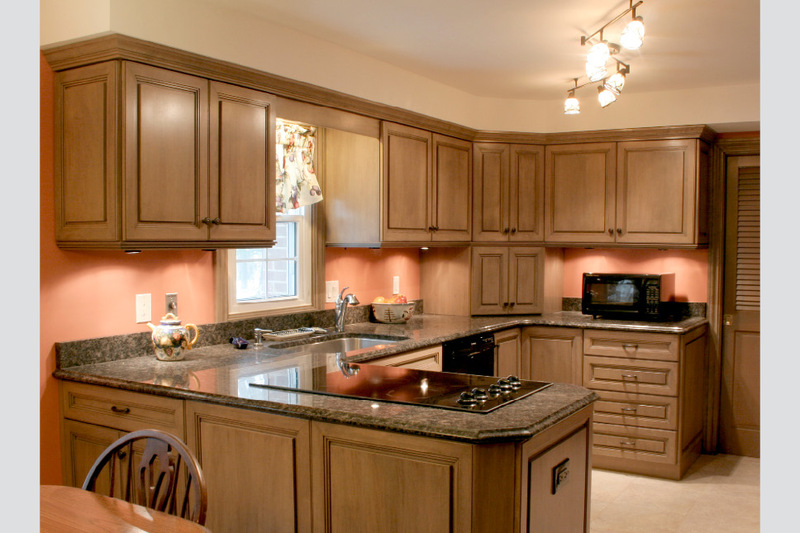 The Homeowners have a good sense of quality construction and their related costs but they also wanted to update this 1980’s Kitchen to today’s standards and to appeal to the majority of potential buyers. That is correct. The house is over 1,000 square feet and the Kitchen and Breakfast Room are a very large part of it. They understood someone buying this large of a home is probably going to remodel it themselves but they want to appeal to today’s buyers.